I *LOVE* broccoli! Everyone in my house loves it. So we do often make food with broccoli in them. I also grow broccoli in my garden. 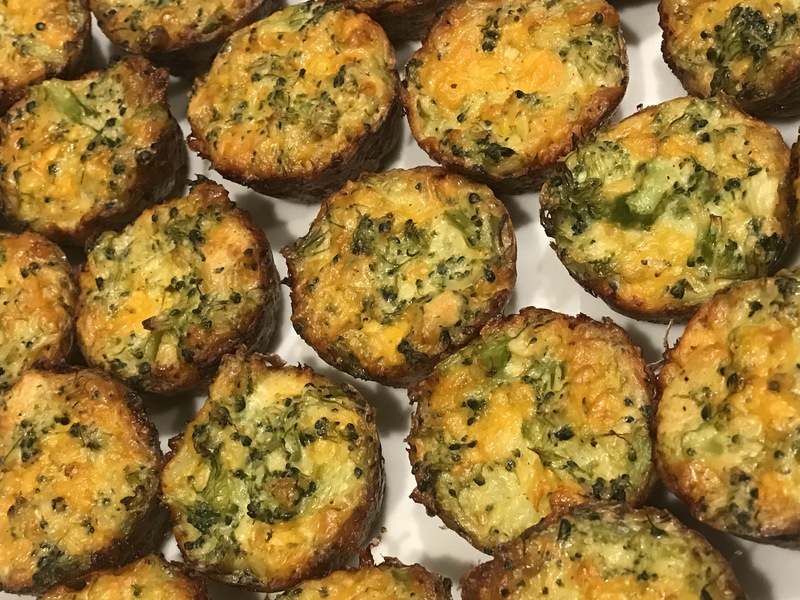 I love these broccoli cheddar bites (mini muffins) because they’re so easy to make! They make a great school lunch for your children. 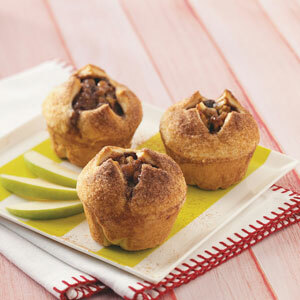 They are also great quick snacks and do great as party appetizers. You can freeze the extras and reheat them in the microwave when you’re hungry. This bread has the perfect balance of flavors! It’s one of my family’s favorites! The tangy lemon flavor is balanced with a sweet glaze that’s poured on the top. It’s easy to make! Add in flour, salt and baking powder. Mix well. Add in poppy seeds and lemon zest. Mix well. 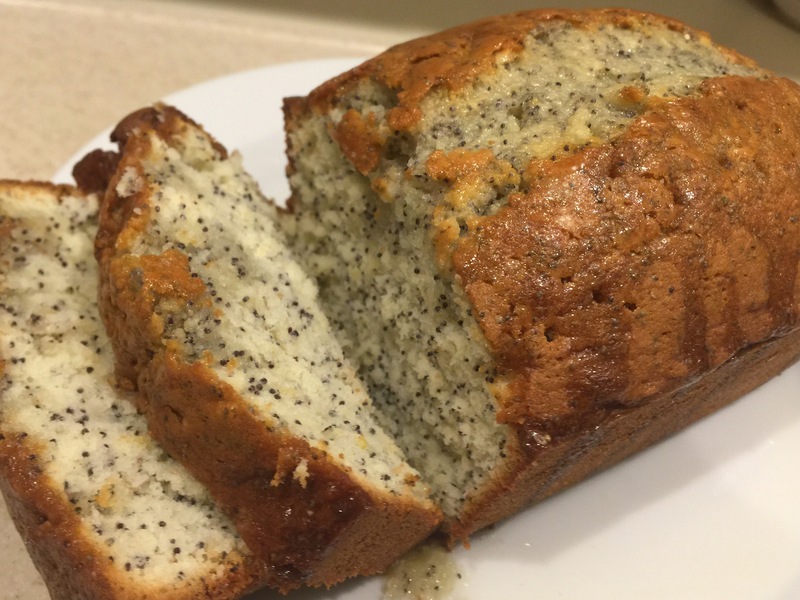 Pour batter in a greased 9″ by 5″ loaf pan. Bake for 1 hour or until a toothpick inserted in the center of the loaf comes out clean. Let the bread cool in the pan for 5 minutes before popping it out. Mix together lemon juice and confectioners’ sugar to make a glaze. Remove the bread from the pan. Pour the glaze over the warm bread (make sure you poke holes in the bread first so it can absorb more of this delicious glaze). For those who do not know me, I love pumpkin. 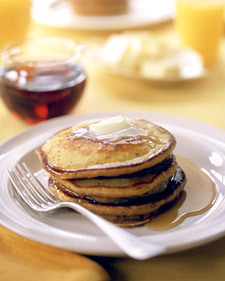 I love any food that contains ‘pumpkin’ ; pumpkin pie, pumpkin bread, pumpkin pancakes – Count me in! a very easy crepe recipe to do from scratch! it tastes like dessert – but they can be served at breakfast!